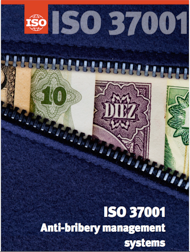 Are you ready for the ISO 37001 certification? Our GAP ANALYSIS WORKSHOP allows you to benchmark your anti-corruption management system against the requirements of the ISO 37001 standard. 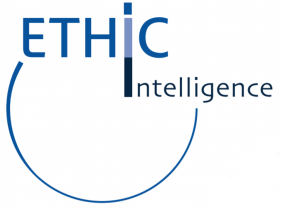 During our one-day interactive workshop we introduce you to the ISO 37001 standard and together we perform the gap analysis by using the ETHIC Intelligence GAP analysis tool. The results are visualized and entered into the report which is delivered to the organization. We can meet your specific needs and tailor the workshop for a single company, a group of companies, a subsidiary or a Joint-Venture/Consortium. promotes the anti-corruption compliance program in the organization. The ISO 37001:2016 standard reflects international best practices on anti-corruption.